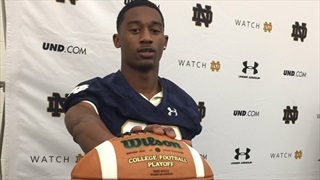 2020 Georgia CB T Lee committed to Arizona State a couple months ago, but isn't finished with recruiting just yet and Notre Dame is now involved. Notre Dame offered an Arizona State commit on Friday. 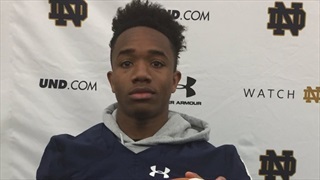 2019 CB Jalen Alexander and 2020 CB T Lee were part of a large group of talent Georgia prospects in South Bend on Friday.